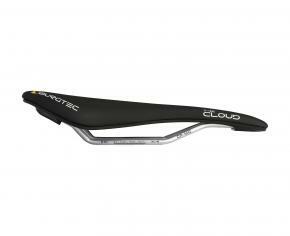 The Burgtec The Cloud Mk2 Carbon Rail Saddle is no longer available, although you may find similar or newer versions below. The Cloud Mk2 Seat Is The Perfect Fusion Of Comfort And Weight. Comfort was at the forefront of our mind when we started developing The Cloud MK2 Seat. We wanted a saddle that offered comfort and resilient support for week long Enduro events. If we could make something that was lightweight this would be a bonus. Through development of the saddle we found the softer saddles increased the pressure muscles and tendons and gave the most discomfort on day long rides. The Cloud MK2 Seat offers a large firm area for your sit bones (ischial tuberosity) to reside. This spreads body weight pressure more widely and is major component of the saddles comfort. In the centre of this is the relief groove. This is an equally important feature and offers appeasement to the Pudendal artery by promoting blood flow and stopping that numb feeling from unwanted nerve pressure. The narrow width allows you to move your bike around between your thighs easily when things get wild. Combine this with the dipped nose it minimizesthe chances of your shorts getting hooked up in sticky situations. The same shape saddle is available regardless of your budget. CR-MO rails for those looking for supreme value or full carbon for the weight conscious. 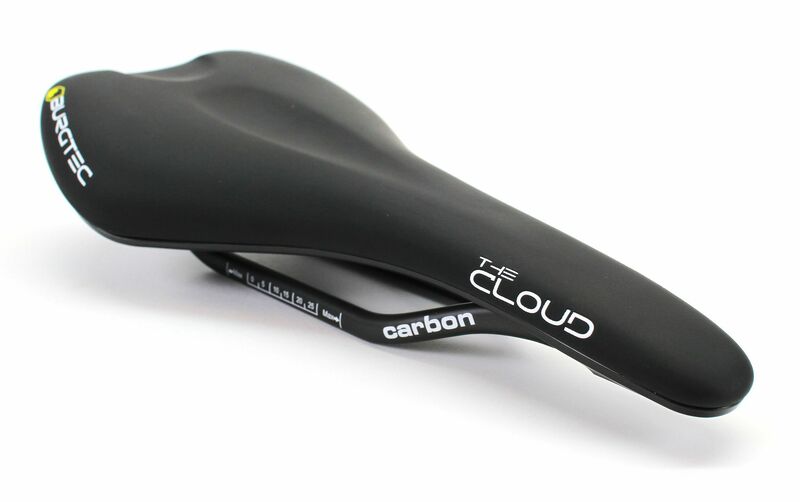 The Cloud MK2 Seat is the perfect fusion of comfort and weight. Ask anyone who’s ever used one. "My new favourite saddle, really comfortable. Have used it now on 6 MTB rides and it's so comfy you don't notice. No sore nether regions well impressed. I know we are all different and what suits someone wil not suit someone else but this definitely suits me, bought for a killer price as well. I'm well happy cheers cyclestore"